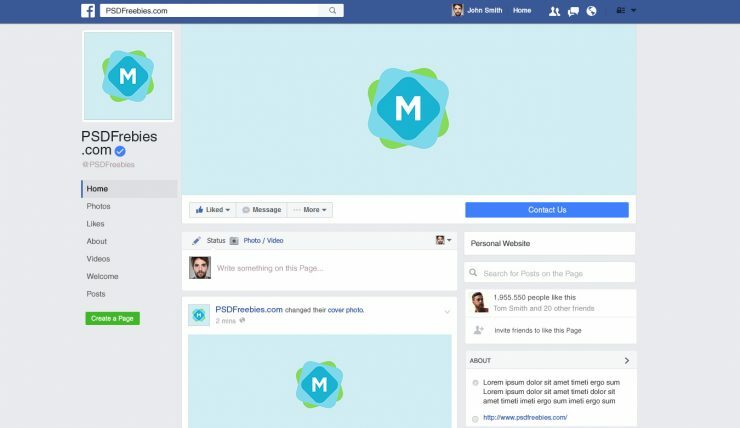 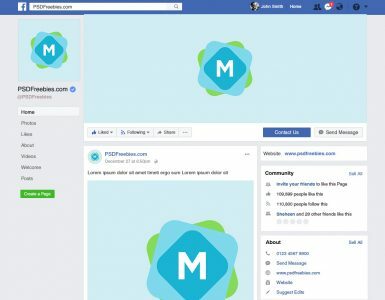 This Facebook page mockup is created to make it easy to test your brand style, profile picture, and cover image across multiple sizes and devices. 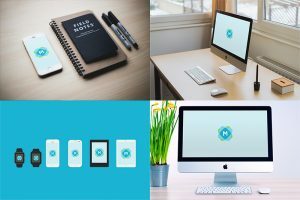 Just modify the smart object a single time, and your graphic is used throughout all the different parts of the mockup. 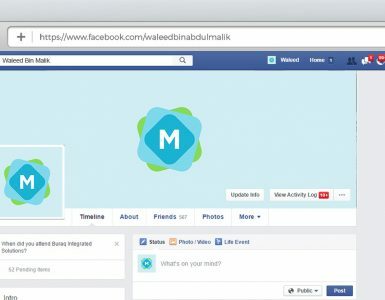 It contains all the other elements you’d expect on a Facebook page, including the navigation, sidebar, call-to-action links, and different page navigation sections. 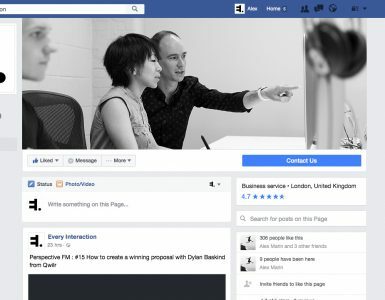 It’s a helpful design template for pitching and presenting your Facebook campaigns and designs, in an up-to-date template.